Consultants are skilled teachers who work and communicate well with others. 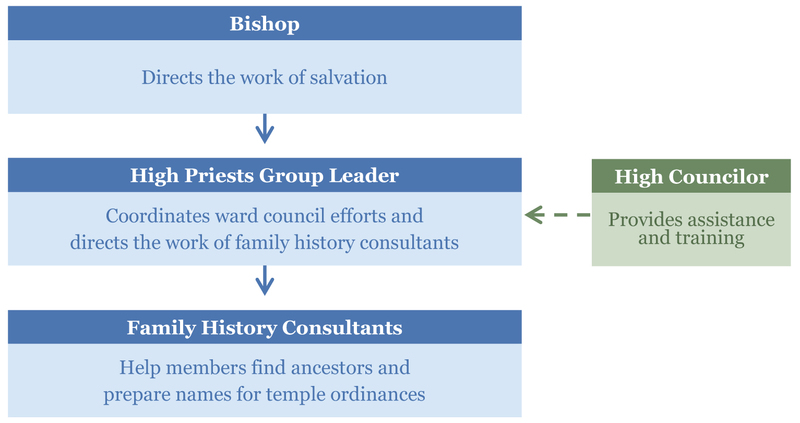 While consultants need not be experts in family history research, they are comfortable using and helping others use the resources atfamilysearch.org. This includes family pedigrees, historical records, and the FamilySearch indexing program. Youth can also be called to serve as consultants, where their technology skills can be helpful in assisting others.